Our goal is to understand human from the aspect of decision-making. 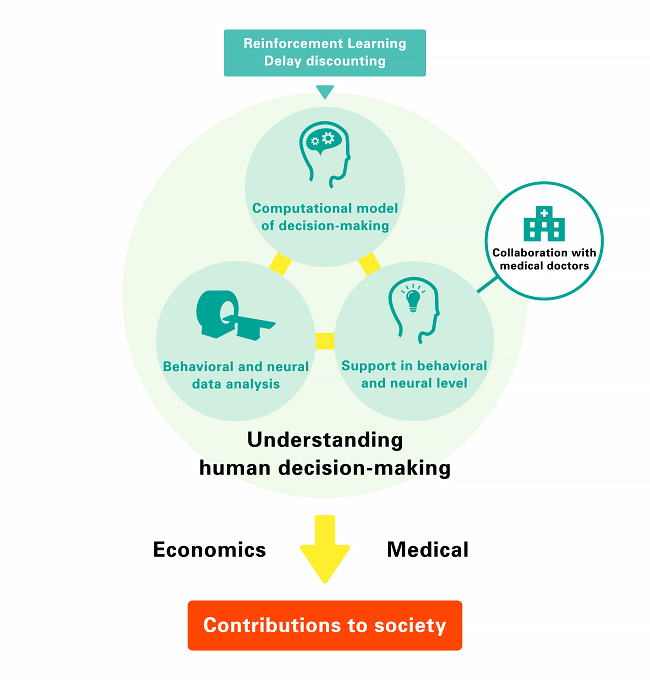 Reinforcement learning model and economics theorem allow us to build neural computations for human decision-making. We aim to apply them to solve social, economic, and medical problems.